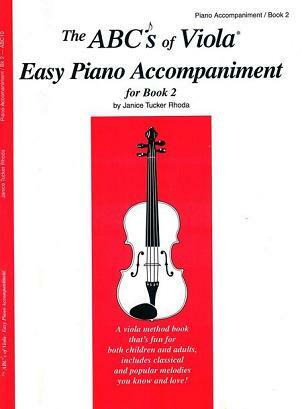 ABC's of Viola Piano Accompaniment for Book 2 Discounts Apply ! About The ABC's of Viola This series features melodies by composers such as Bach, Beethoven, Dvorak, Mozart and Tchaikovsky. Popular fiddle tunes like Arkansas Traveler, Irish Washer Woman and Turkey in the Straw, and nsome of the world's most loved melodies like amazing Grace and Home on the Range appear. Christmas Carols such as Jingle Bells, Joy to the World, O Come All Ye Faithful, The First Noel and Deck the Halls, and Hanukah favorites, My Dreydl and Hanukah, are all included. 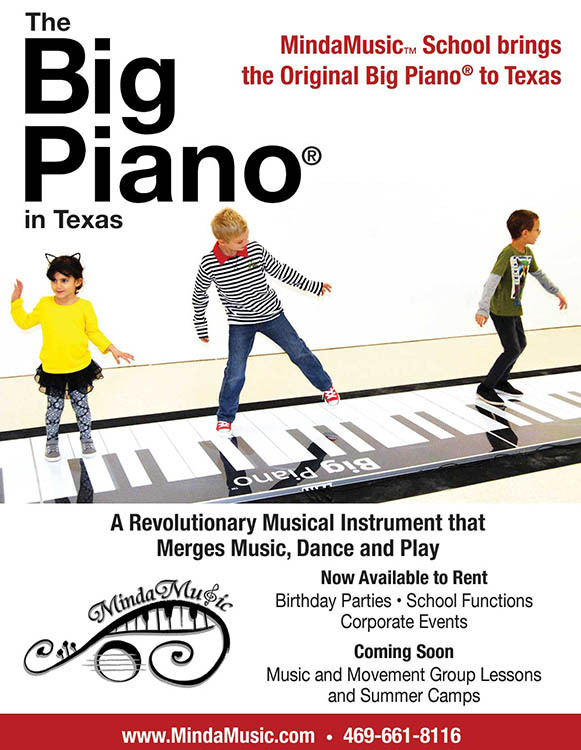 Each book in the series has its own piano accompaniment book to help facilitate practice and recital performance.